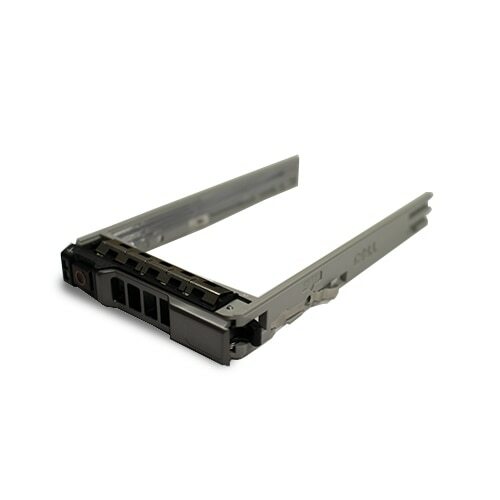 Dell - Refurbished: Assembly Hard Drive Carrier - C7586 To buy the right hard drive it is important that you know the interface type of your computer. The interface type determines the compatibility to a system. 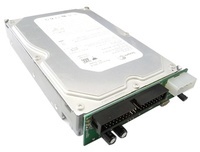 Common interface types today are IDE (also known as PATA) SATA or SCSI. 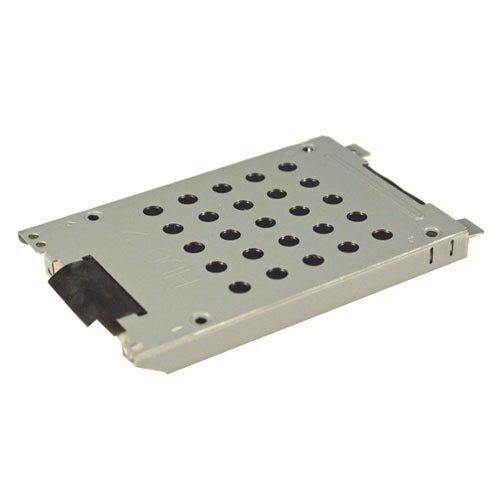 Dell - Refurbished: Hard Drive Carrier - NTPP3 To buy the right hard drive it is important that you know the interface type of your computer. The interface type determines the compatibility to a system. 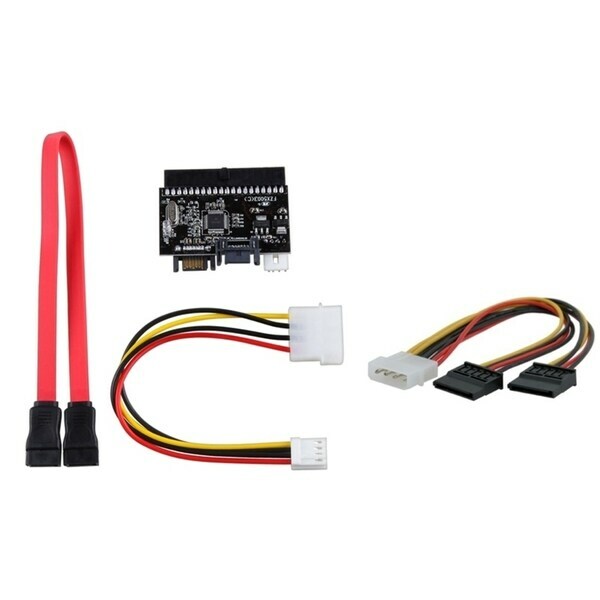 Common interface types today are IDE (also known as PATA) SATA or SCSI. Dell - Refurbished: Hard Drive Tray with Bezel - D5410 To buy the right hard drive it is important that you know the interface type of your computer. The interface type determines the compatibility to a system. 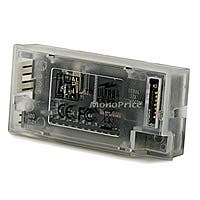 Common interface types today are IDE (also known as PATA) SATA or SCSI. 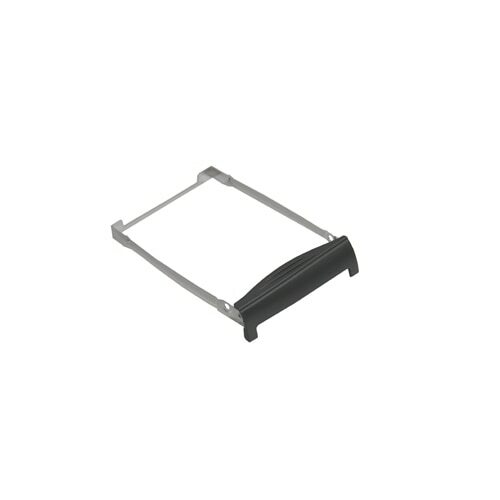 Dell - Refurbished: Hard Drive Plastic Bezel Assembly - T To buy the right hard drive it is important that you know the interface type of your computer. The interface type determines the compatibility to a system. Common interface types today are IDE (also known as PATA) SATA or SCSI.